Turn off HWY 1 onto Harmony Valley Road (the only exit into Harmony). Entrance is located approximately 200 yards from HWY 1. Look for the winery on the hill and the black Harmony Cellars sign hanging above the gate. Come up the driveway and park in the lot. 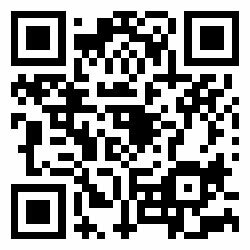 Visit the coast and sample the finely tuned wines of Harmony Cellars! Harmony Cellars offers award-winning wines and picturesque views of the surrounding coastal countryside. Owners Chuck and Kim Mulligan built their boutique winery to reflect the serene and unpretentious beauty of Harmony. 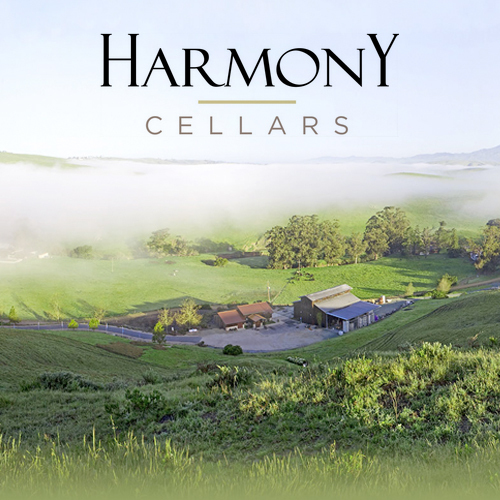 Established in 1989, Harmony Cellars now sits on land that has been in the family since 1910. Winemaker Chuck Mulligan's wines reflect the quality and attention to detail of a technically trained winemaker and consistently win honors at prestigious national and international competitions. From buttery Chardonnay to crisp Riesling, spicy Zinfandel, rustic Malbec and decadent Port, Chuck's wines are distinctly different and crafted to highlight the individuality of each varietal.